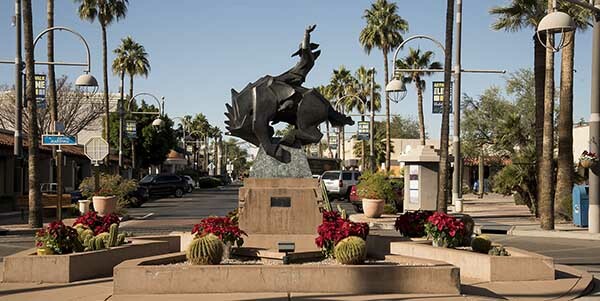 Located in Old Town Scottsdale in the ArtWalk District, we have plenty of free parking behind the shop. So bring your project and share your concept. With decades of experience, we will work with you to design and deliver a finished piece that is truly special and meets your budget.